I have misplaced my camera charger and I only have one notch on my camera left. It was enough to get these pictures for this post. 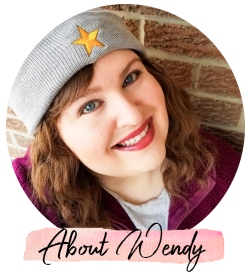 I am sure my fellow bloggers and photographers share my laments! I can use my phone or other secondary cameras if I really have to, but I'd really rather not. #firstworld blogging problems? You betcha. The pain, the agony! Okay okay, I'm done overreacting. For now. 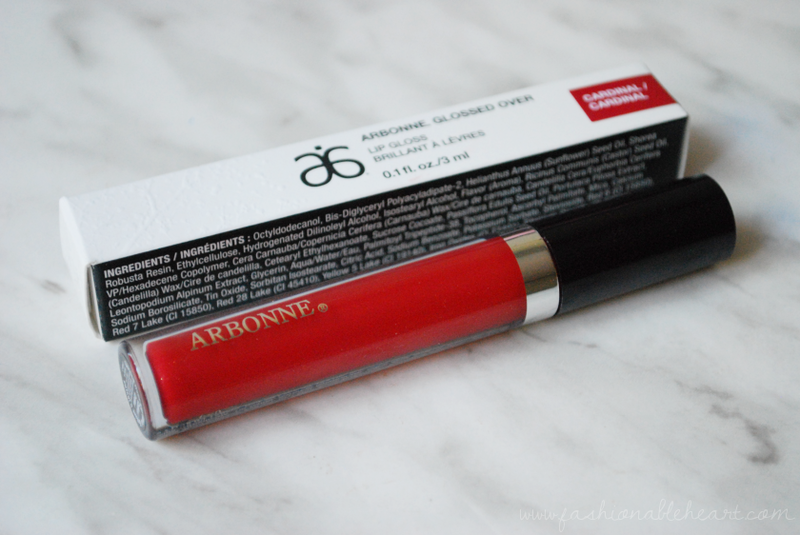 I have better things to talk about, like this new Arbonne Glossed Over shade called Cardinal. 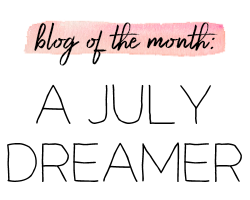 I've talked Arbonne on here before and you can find those posts under my "arbonne" tag! Don't even get me started on my love of the Sheer Glow Highlighter. So good! 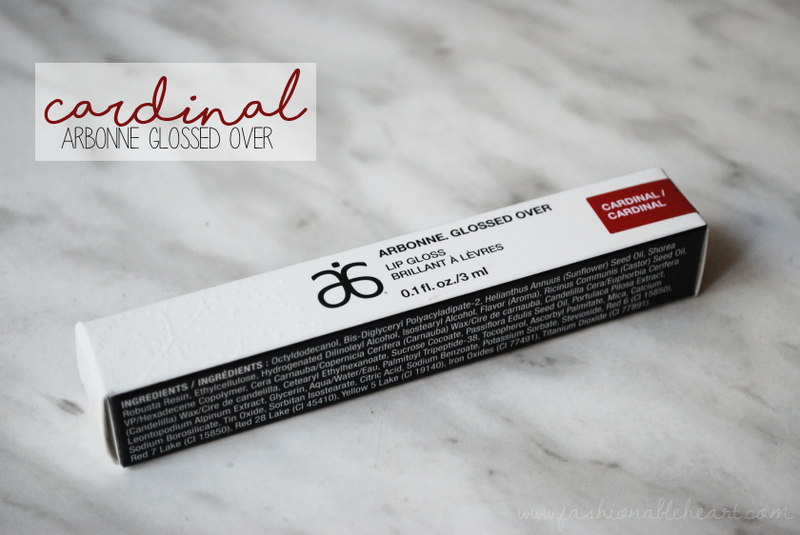 This is my first time trying one of the glosses, so keep on reading to see what I think and to see my swatches of Cardinal! It looks like Christmas in a tube. A perfect color for fall and the holiday season! If you are adverse to in-your-face reds, this is a great shade for you. I like that it has a doe foot applicator and it glides onto the lips smoothly. 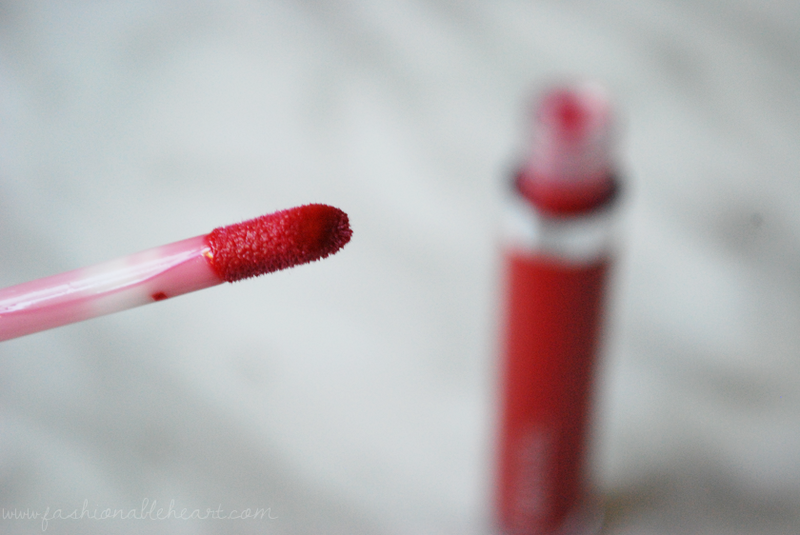 It's a thick formula but feels nice and moisturizing on the lips and is not too sticky. I did notice it settling into fine lines when on its own, so I would suggest layering it over a lip pencil or lipstick. This lasted a few hours before needing reapplying. It doesn't top their Smoothed Over lipsticks for me, but I am sure they would layer beautifully with them. I know this will be getting use during these next few months and most of my Christmas outings where I often find a red lip to be a must! Arbonne's Glossed Over lip glosses retail at $24 US / $31 CA. Cardinal is now available for purchase on the Arbonne Canada online shop! **This was provided to me for reviewing and testing purposes. All thoughts and pictures are my own. There are no affiliate links in this post.